Since 1978, Tencarva Machinery Company has been the industrial equipment distributor for the premier pump equipment product lines throughout the Southeast United States including Arkansas, Florida, Georgia, Kentucky, Louisiana, Mississippi, North Carolina, Ohio, South Carolina, Tennessee, Texas and Virginia. 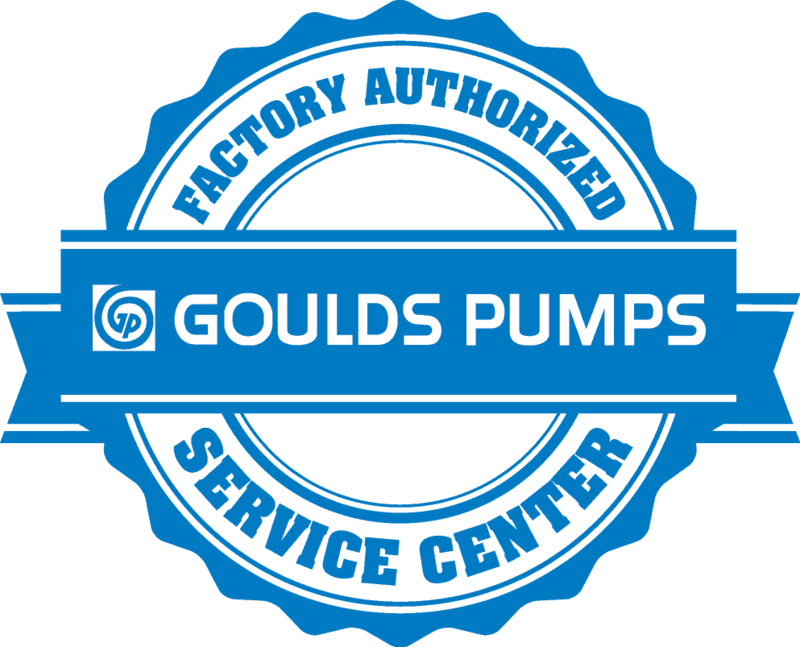 We are a sales and service company driven by a desire to solve process and equipment problems and build a better future for our employees, customers, and the United States of America by professionally applying and providing the best pumps and equipment in the industry. 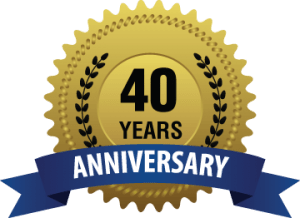 Click here to learn about our 40th Anniversary and see the early logo. Tencarva Machinery has been providing pumps and associated equipment to Industrial and Municipal customers since 1978. With premier pump equipment products to offer and professional application experience, we have grown to become the leading liquid handling equipment supplier in the Southeast. As an employee owned company, we have highly motivated employees that are able to provide exceptional service promptly and professionally. Our In-House Pump Repair and Field Service capabilities have become the Industry Standard providing us with the ability to service and repair virtually any type or size of rotating equipment. Tencarva has performed thousands of successful repairs on many types of rotating equipment such as pumps, blowers, and vacuum systems and more. The Tencarva Sales Team currently includes 95+ Outside Sales Associates, primarily Mechanical Engineers, who receive continuous product training. 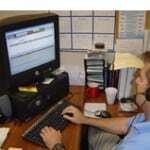 Tencarva has sales offices and repair centers close to customer locations for rapid and professional response. Our sales team on average has approximately 16 years in their territory and are knowledgeable with 1,300 years of product and market experience combined. Our sales and support teams received regular product update training as well as customer process training. We are able to quickly deploy our sales engineers for on-site application and engineering assistance as well as troubleshooting and installation assistance. Additionally, we share knowledge within our organization using our Tencarva Intranet systems and are able to access shared resources including inventory which is kept in our four large warehouses. We host and provide monthly seminars on various products and topics ranging from troubleshooting mechanical seals to basic and advanced centrifugal pump courses. Tencarva also offers to come to your plant or facility location and perform these training seminars for your staff. In many cases, our manufacturers will sponsor the training and provide a great deal of depth and knowledge which will otherwise be omitted in more general similar seminars. Inside Sales Support handle requests for parts and application engineering and our outside sales engineers are in the field to gather accurate engineering data and perform investigation and application assistance. Our order management and tracking systems are state of the art and assist us to provide you the information you need about your orders when you need it.